In honour of Earth Day, every Wednesday in April we’re counting down the best food, fashion and travel eco-friendly ideas we’ve ever heard. City Style and Living Magazine (CSL) has gathered easy, proactive and affordable tips from some of our past issues (the CSL green ticker) so that you can make green choices in fashion and for your home. Here’s to actively making small changes that can add up big. 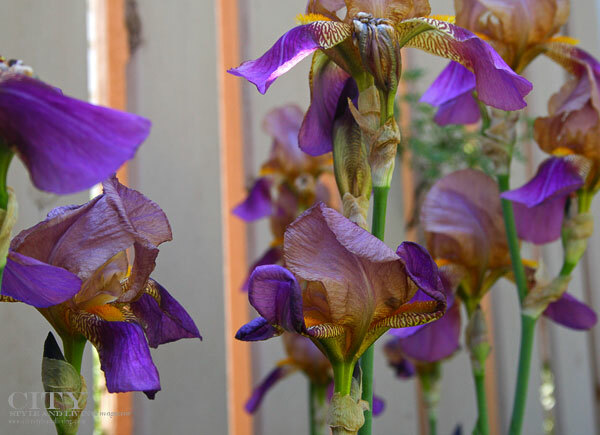 Spring is actually a time of renewal learn how to hit the refresh button on mind, body, surroundings and soul. Diane Gottsman is a national etiquette expert, sought out industry leader, accomplished speaker, author and the owner of The Protocol School of Texas. 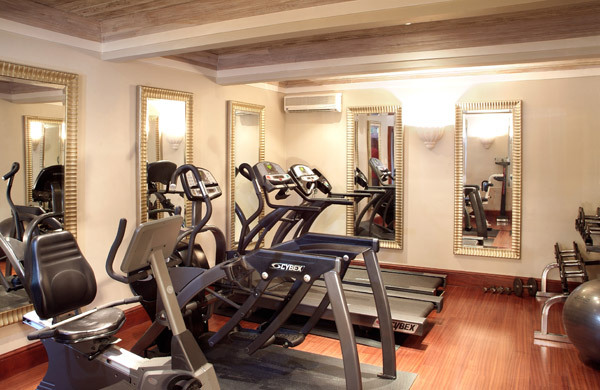 Diane says whether you’ve been working out forever, or you are first-timer, you need to know the do’s and don’ts of gym etiquette. 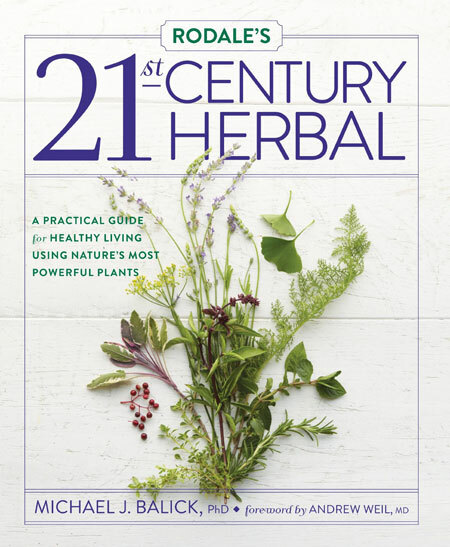 This book holds fascination not only because of its history of plants from across the world, beauty recipes, culinary uses and plant profiles, but also for the stories from Balick’s years as an ethnobotanist. 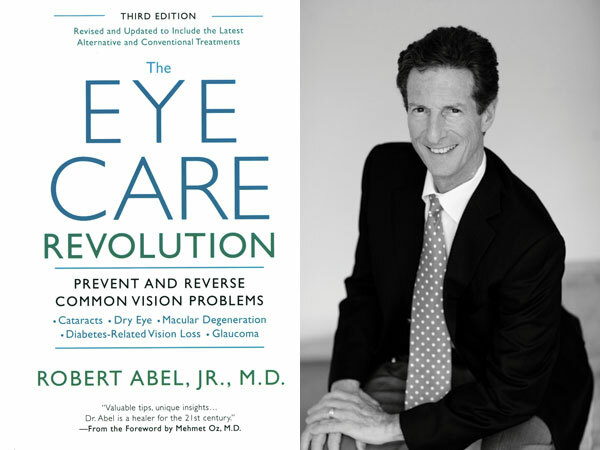 Dr. Robert Abel Jr, MD author of the new book, The Eye Care Revolution, reveals the top 10 foods for your sight. 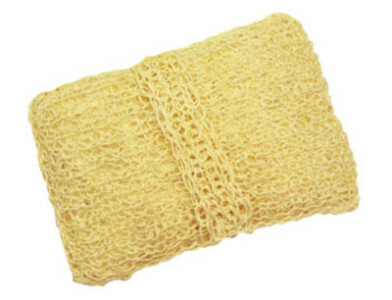 Dry brushing with natural vegetable brushes or mitts can provide health and beauty benefits. 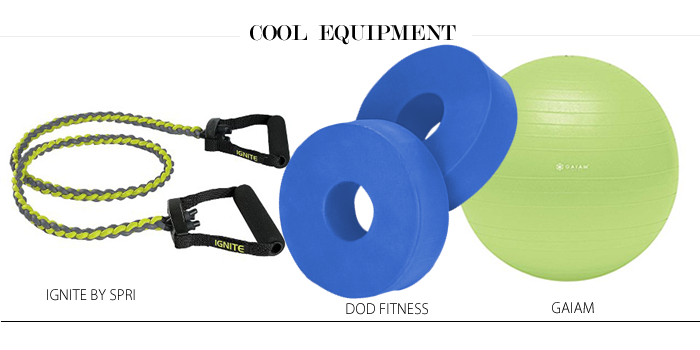 Some ideas for cool fitness equipment to have on hand for your next workout. 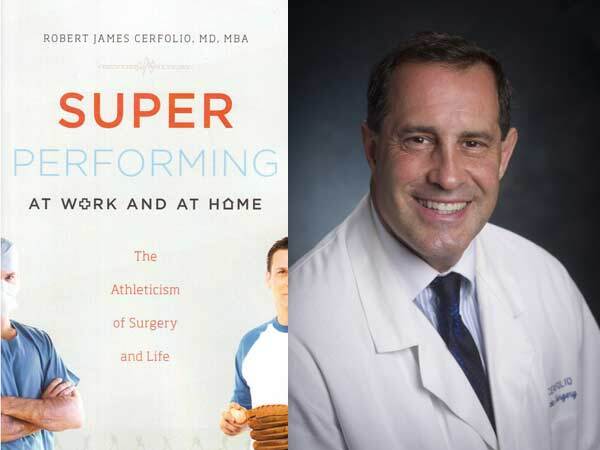 ‘The Michael Jordan of Lung Surgery’ Lists Principles that Reliably Yield Success. If you aren’t currently in a relationship—and especially if you’ve recently ended one—you might not be looking forward to Valentine’s Day. The lovey-dovey cards, heart-shaped candy boxes, sappy commercials, and made-for-TV movies can all feel like too much. 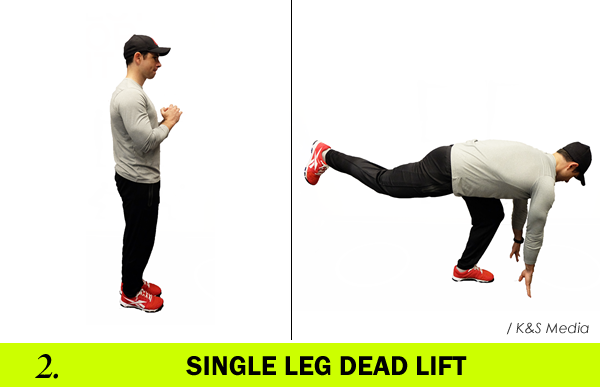 Reebok ambassador, president of HumanDynamix Health and Wellness, and Sidney Crosby’s personal trainer Andy O’brien shows CSL 3 moves to maintain your fitness routine for 2015.